Adult Swim + Crunchyroll cross-pollinate to bring a new anime series - "Blade Runner: Black Lotus"
The mythos of the infamous Blade Runner is about to be visited once more, but not in the form of film or comics. No, this time, however, in the form of an anime series. Surely spurred on by the prolific animated short that preceded the coming of Blade Runner 2049. Adult Swim and Crunchyroll announced that they will partner to produce the series entitled Blade Runner — Black Lotus. Black Lotus 13 half-hour episodic series existing in the same universe as Ridley Scott’s iconic 1982 sci-fi film Blade Runner and Denis Villeneuve-directed sequel Blade Runner 2049. Blade Runner: Black Lotus will be directed by Shinji Aramaki and Kenji Kamiyama. Once it’s ready for release, Adult Swim will air the series in all territories except for Asia. The Adult Swim broadcasts are planned to have dubbed English voices, while Crunchyroll will make the episodes available to its worldwide subscribers. Exact details about the story are unknown, but the series is reported to be set during the year 2032 and will incorporate characters hailing from the Blade Runner Universe. And being indoctrinated into the infamous Toonami block, the staple of animated action even in my heyday on Cartoon Network, now Adult Swim, we can’t help but think we’re in for a treat. 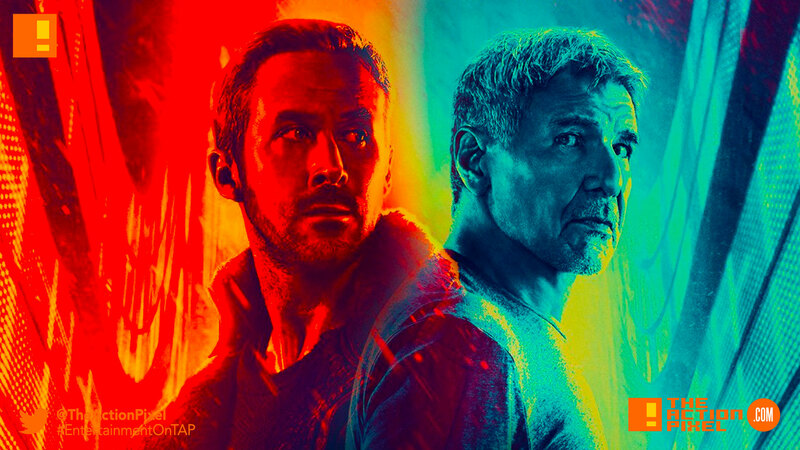 Related Topics:adult swimanimeanime seriesblade runnerblade runner 2049blade runner: black lotuscharacter posterscolumbiacrunchyrollDave Bautistaentertainment on tapharrison fordiconjoiKenji KamiyamaLieutenant Joshiposterreplicantsrick deckardridley scottryan goslingsapper mortonShinji Aramakisonyteaserthe action pixeltitantitan comicstoonamitrailerwarner bros entertainmentwarner bros.